Photographed this couple in Santa Monica with very natural looking and real moments. 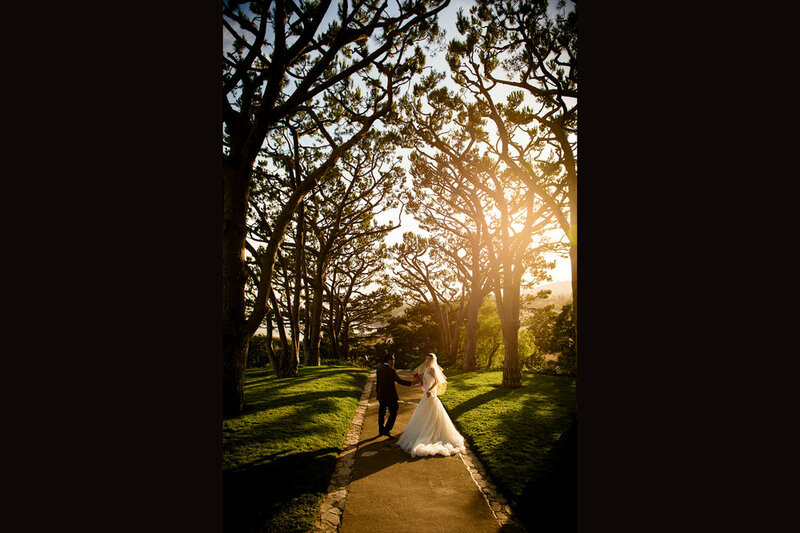 Outdoor shooting for the couple after their wedding ceremony at Stanford memorial church. 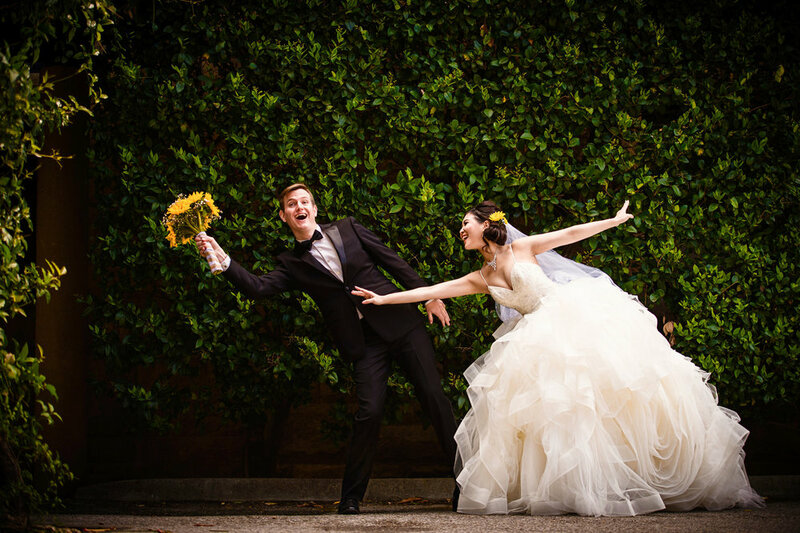 Tommy Xing captured a Chinese couple's wedding in il cielo, a celebrety Italian Restaurant. Tommy Xing photographed this wedding at cave b estate winery, which has great scenery views. Captured this beautiful moment when the groom kisses his dad. emotion! shot at palace of fine arts san francisco. Tommy Xing captured the moment between the bride and groom when they do the first dance. holding her father the last time as a single girl. Stanford memorial church wedding on a rainy day! Tommy was shooting the outdoor session for the couple after their wedding ceremony at stanford memorial church. Tommy captured the moment why the bride's father giving toast at their wedding reception. 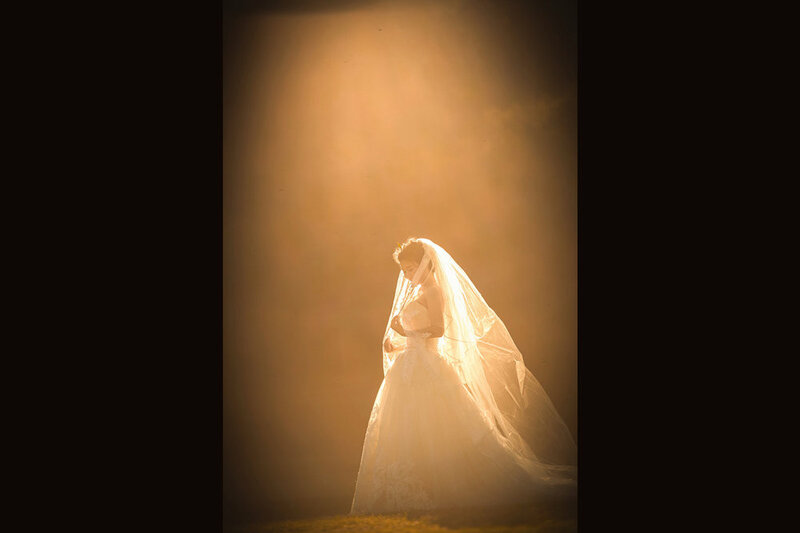 My name is Tommy Xing and I am a professional wedding, portrait, and dance photographer. 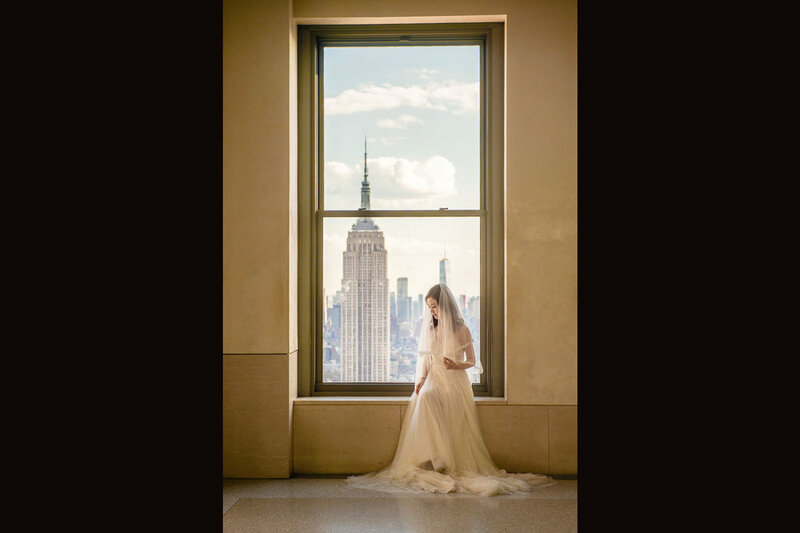 I have won many awards from top international competitions like WPPI (the world's largest and most respected wedding and portrait professional photography competition). Influenced by Rembrandt painting and classical portraits, I formed my own consistent style: authentic, cinematic, classic, and dramatic. I have always been creating unique craft with passion: the passion to crystallize people's true moments and document their richest personality with dramatic lighting, and the passion to create consistent cinematic like images that tell their own stories. I put all my care, skills and experience to turn your precious split moments into still photographs which bring you increasing value along with time. Serving Beverly Hills, Rancho Palos Verdes, Malibu, Downtown LA, Long Beach, Santa Monica, Pasadena, Santa Ana, Irvine, Costa Mesa, San Marino, Torrance, Anaheim, San Pedro, Santa Barbara, and the greater LA area. 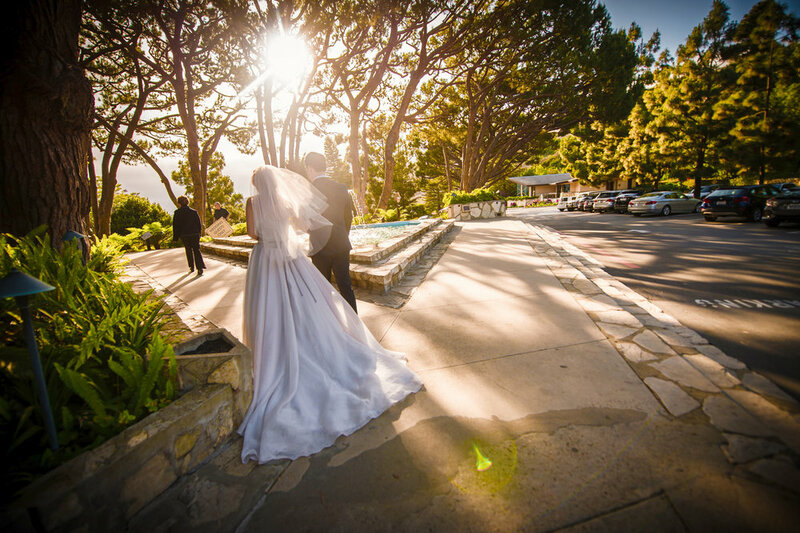 I’m based in LA and have photographed weddings in lots of great venues in Southern California, like Wayfarers Chapel, Riviera Country Club, Terranea Resort, Trump National Golf Club, Il cielo, and many more. 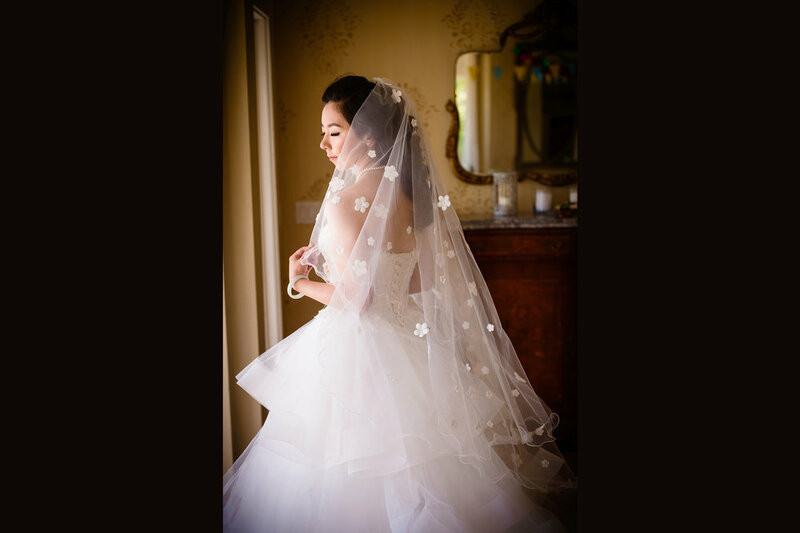 If you are looking for the most skilled wedding photographer in southern California to capture your special moments using lighting in a very artistic and natural way, Tommy Xing is your choice. Serving San Francisco, Palo Alto, San Mateo, Mountain View, San Jose, Sunnyvale, Napa, Santa Clara, Fremont, Saratoga, Santa Cruz, Monterey, and Half Moon Bay. I photograph more than a dozen weddings/pre-weddings in San Francisco Bay Area each year. There are a lot of great venues in that area. Some of my favorite venues that I photographed are The Ritz-Carlton Half Moon Bay, Stanford Memorial Church, Montalvo Arts Center, Hakone Garden, and San Francisco City Hall. I truly enjoy photographing there every single time. 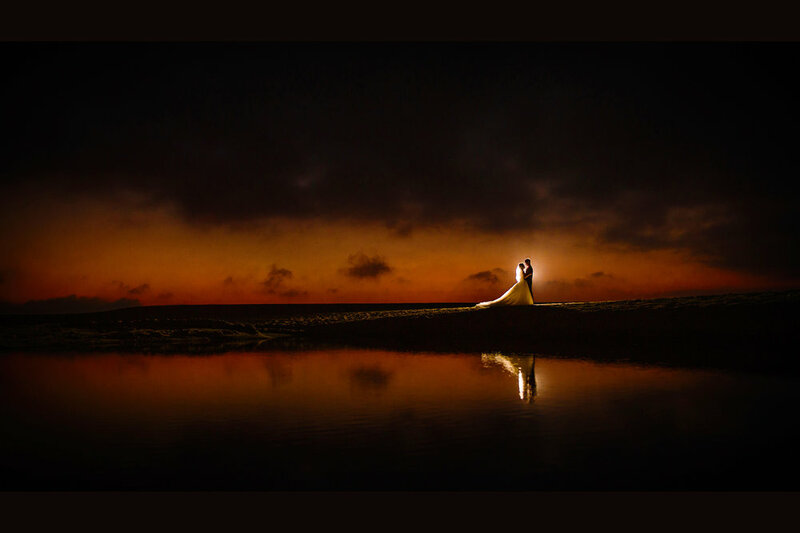 I’m based in California, but I also love to photograph destination weddings throughout the United States. 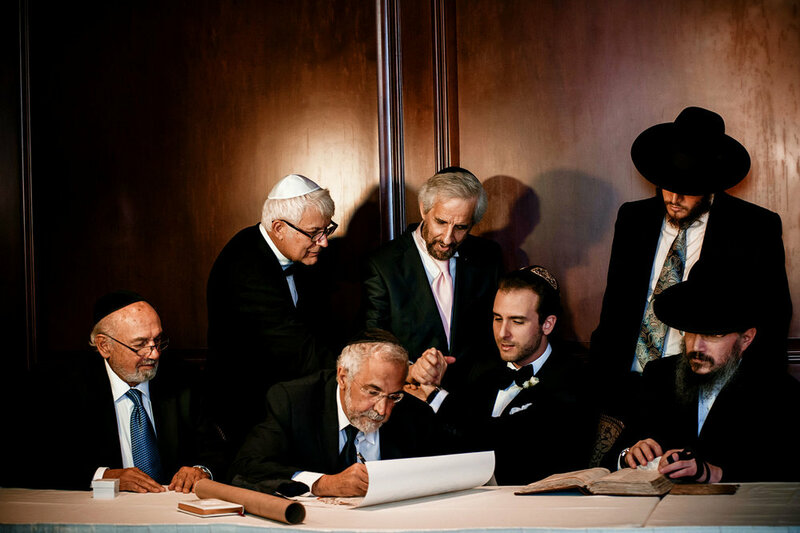 I have photographed many weddings in Seattle, New York and Las Vegas. There are some very impressive venues, like Cave B winery in Quincy, Washington. I always feel blessed to have so many happy clients in Los Angeles and San Francisco. I am so thrilled when I receive kind reviews by my previous clients on Wedding Wire. For our current pricing information, please feel free to contact me, and I would be more than happy to talk you through all my services, introduce how I cover your big day from your getting ready to the end of reception, and share my experience and tips. All in all, I want to provide you the best images and services possible, and exceed your expectations.